Product categories of Pneumatic Ball Valve, we are specialized manufacturers from China, Pneumatic Ball Valve, Professional Pneumatic Ball Valve suppliers/factory, wholesale high-quality products of Stainless Steel Pneumatic Ball Valve R & D and manufacturing, we have the perfect after-sales service and technical support. Look forward to your cooperation! Pneumatic Ball Valve is light and compact, can be made into a large diameter, reliable sealing, simple structure, easy maintenance, sealing surface and spherical surface often closed, not easily eroded by media, and widely used in various industries. Pneumatic ball valves are ball valves with pneumatic actuators. Pneumatic actuators perform relatively quickly, with the fastest switching speed of 0.05 seconds/time, so they are often called pneumatic quick-cut ball valves. 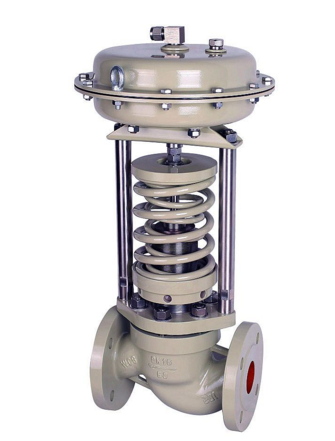 Pneumatic ball valves are usually equipped with various accessories, such as solenoid valves, gas supply processing triplets, limit switches, positioners, control boxes, etc., to achieve local control and remote centralized control, in the control room can control the valve switch , do not need to go to the scene or bring manual control at high altitude and danger, to a large extent, saving manpower resources and time and safety. Pneumatic Ball Valve specific categories are: Stainless Steel Pneumatic Ball Valve, plastic pneumatic ball valve, sanitary pneumatic ball valve, carbon steel pneumatic ball valve, two-way pneumatic ball valve, three-way pneumatic ball valve, four-way pneumatic ball valve.